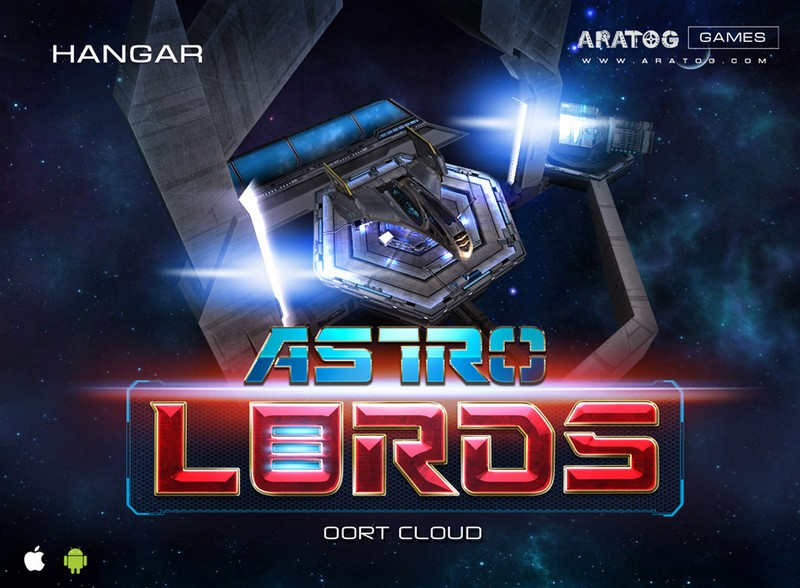 Astro Lords: Oort Cloud is a free-to-play MMO designed for iOS, Android, and web. Build your asteroid base as an interstellar stronghold, while maintaining ships, resource extraction, and more! Build Your Asteroid: Use your asteroid base to extract minerals and build factories to produce essential gear for your space ships. 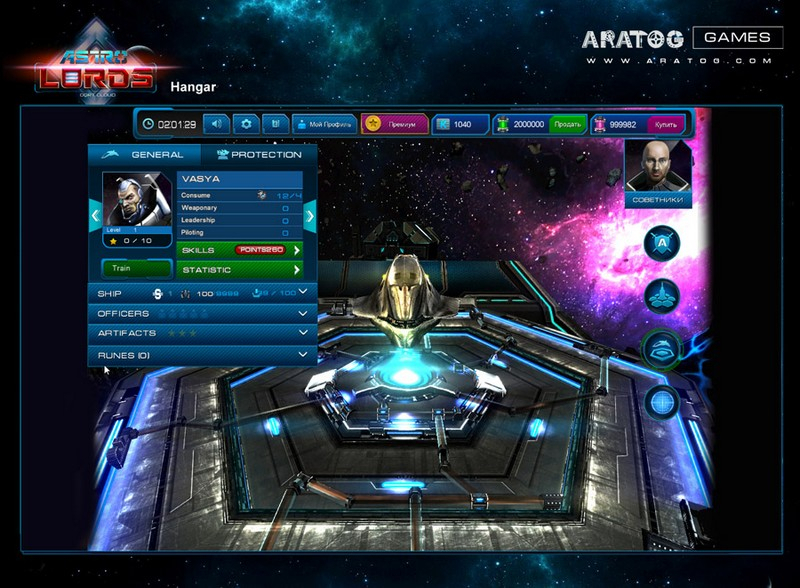 Players can hold up to six asteroids, but must stay alert against other players looking to raid and capture. 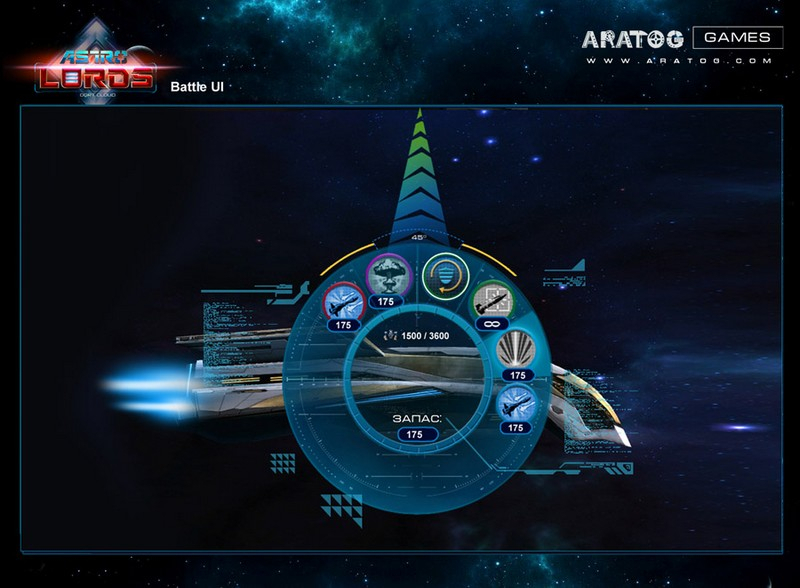 Explore the Oort Cloud: Asteroids may move among the Oort Cloud, letting players find new resources, trades, enemies, safe places, and more. This allows players to stay mobile, looking for new opportunities, be it a new ally or a weakened player. 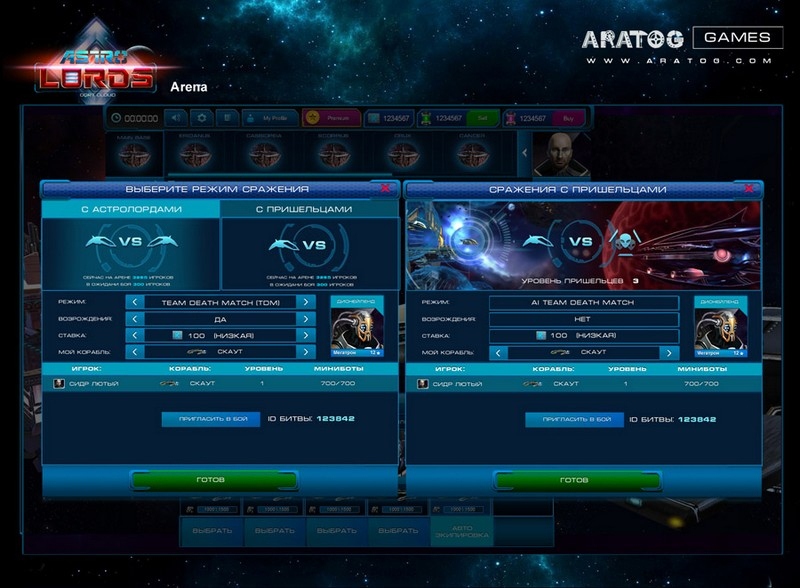 Real-Time Multiplayer: The arena allows you to battle against alien races or other Astro Lords, whenever you like - or send out a general who will fight for you. 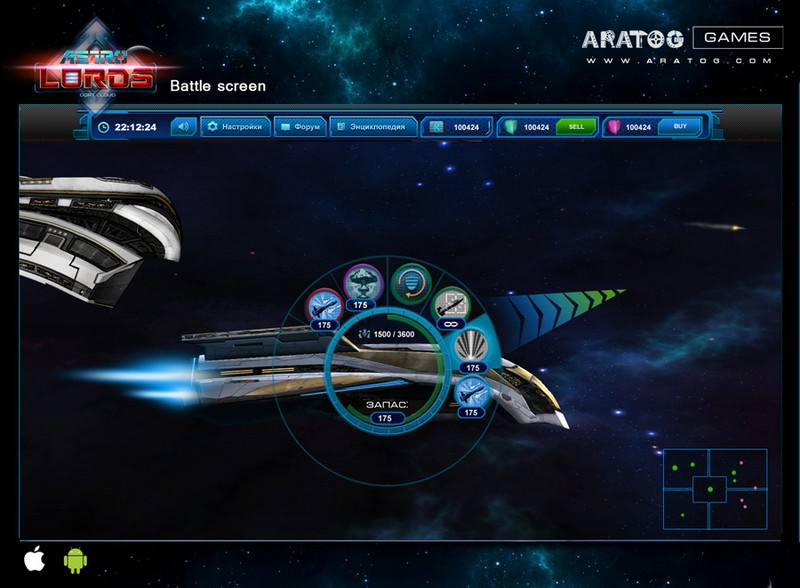 A total of twelve ships can be present in any battle; will you have the allies and armada to compete? 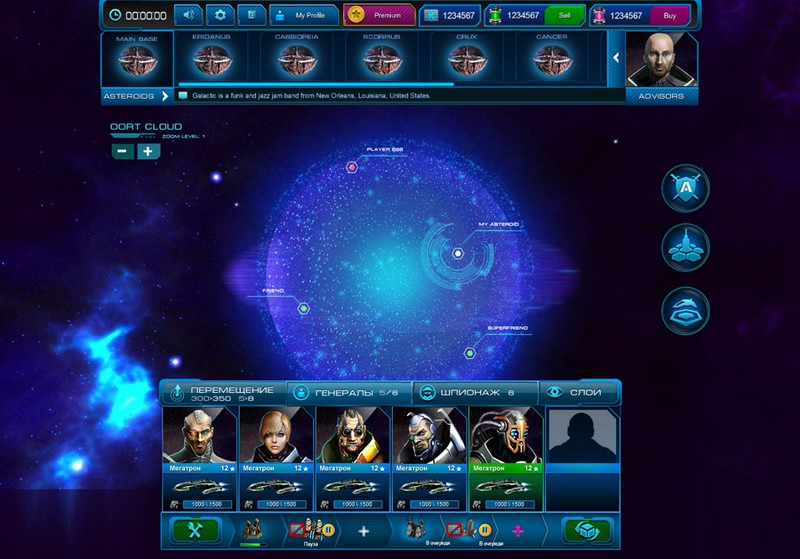 Customize Your Generals: Command five mercenary generals and your Commander-in-Chief. Heroes progress, level up, gain skills, and possess their own ships, which can also be equipped to maximize your play-style and battle needs.